If you live in a rural North Dakota area with limited broadband options, satellite internet may be right for you. 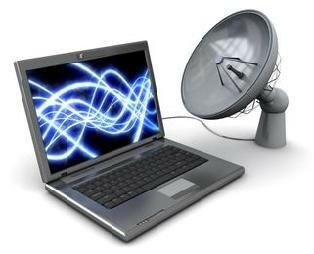 Basic satellite internet service starts at 1 mbps but the newer Gen 4 technology offers faster speeds. There are four major satellite internet companies to choose from. What's the difference between Via Sat, Hughes Net, Wild Blue, and Dish Net?